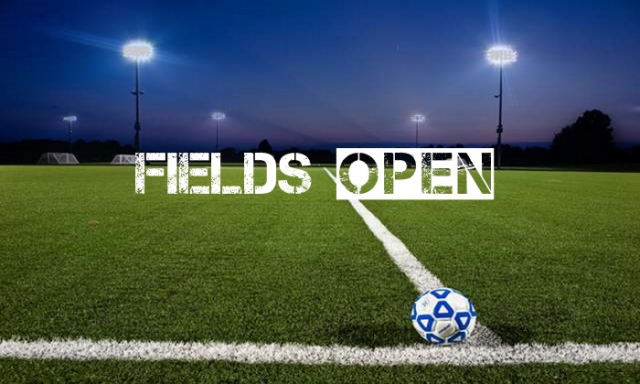 Updated Wednesday February 20, 2019 by POB Soccer. The spring season begins the weekend of March 30 & 31. The full list of dates for Intramural Soccer and the Little Nuggets program are as follows. ***Little Nuggets will play on Saturday mornings in the Spring. For the intramural program, we will be changing the times of some of the sessions compared to when they have been offered in the past. Most importantly, these changes eliminate some historical overlap and will now allow parents of children 2 years apart and of the same gender, to avoid choosing which child to watch and/or coach from week to week. Additionally, spreading these age groups out will allow more efficient coverage of referees for the U7, U8 & U9 age groups. The refs for these sessions are older travel players from within the program, who all each have their own soccer schedules to work around. With this change, referees will have more availability and can even ref multiple games per day. Lastly, when sessions overlap, the professional trainer coverage has to be spread thinner across the age groups. Under the new schedule, we will have more trainers available at all sessions throughout the day. The U5 (Pre-k) and U6 (Kindergarten) programs allow for the request to be grouped with 1 friend. We do our best to accommodate these requests but they are not guaranteed. We understand that soccer is social as well as developmental at these younger ages, but also have to maintain appropriate team sizes and groups so each child can get the most out of their experience. Our Little Nuggets program was designed with our youngest players in mind. This program is trainer run and aimed at promoting fun and active play around soccer. For this program we allow the request of 2 friends and we do our best to accommodate requests on registrations completed by March 10, 2019. We offer 2 sessions, both on Saturdays in the Spring, at Jamaica Avenue Field. These sessions are at 10am and 11am and last 45 minutes. These sessions are filled on a first come, first served basis. Little Nugget registration is for one season, fall, winter and spring. We are also looking for parent administrators to assist in organizing teams and acting as liaisons between the parents in the program, the head trainer and the board. Ideally we would have 1 parent of a boy and 1 parent of a girl, from different sessions. If you are interested in this role, please reach out to Jared Wulfow or Brian Wood at the contact info below.